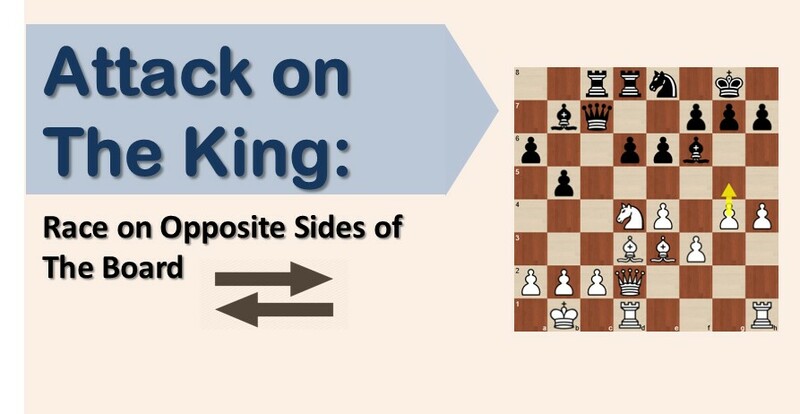 In modern chess, the bishop pair has been established as a positional advantage in the majority of cases. 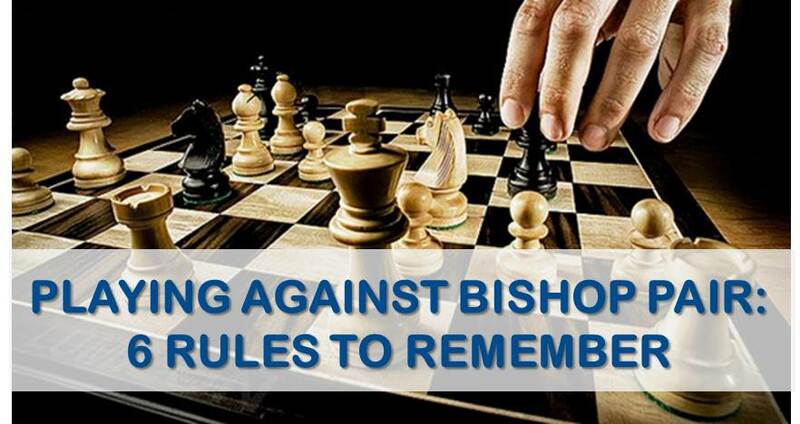 It’s very common nowadays to hear teachers tell their students ‘keep your bishops’ or ‘capture that bishop’. In today’s chess, the importance given to this element has increased to the point that in some of the most popular opening variations, the main goal has become gaining the bishop pair. We can see it in the Slav Defense, where after 1. d4 d5 2. c4 c6 3. Nf3 Nf6 4. e3 Bf5 5. Nc3 e6 6. Nh4, white seeks to eliminate the light squares bishop and fight the middlegame/endgame with the positional advantage of the two bishops. The bishop pair can be a powerful advantage in any phase of the game. For example, it’s a lethal weapon on the attack against the king. It can also be very efficient in attacking weaknesses – one bishop can put pressure on the target, while the other attacks the defending piece. However, it is the endgame where it is particularly strong. In this article, we will show examples of the two bishops in action in different situations of the game. When playing the endgame with the bishop pair, we should try to create a passed pawn. Let’s now have a look at the bishop pair in two different positions. In these four games, we have gone through the main themes and ideas that can arise in the middlegames/endgames with two bishops. There are plenty of other examples, but knowing the basic concepts listed above will help you find the right plan in any similar situations. 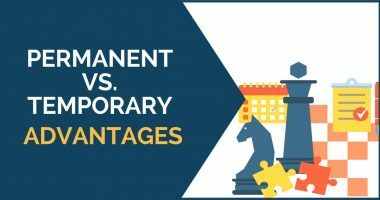 your article is real instructive and clear,explaining where the weakness are and how to take advantage ot them….unluckily mostly of gm chess annotated games available (web & books) does not explain why they played certain moves….